20th Century Fox has released a new featurette for Alita: Battle Angel, featuring interviews with Rosa Salazar, James Cameron and director Robert Rodriguez talking about the film’s incredible cinematic experience. Check out the video below! 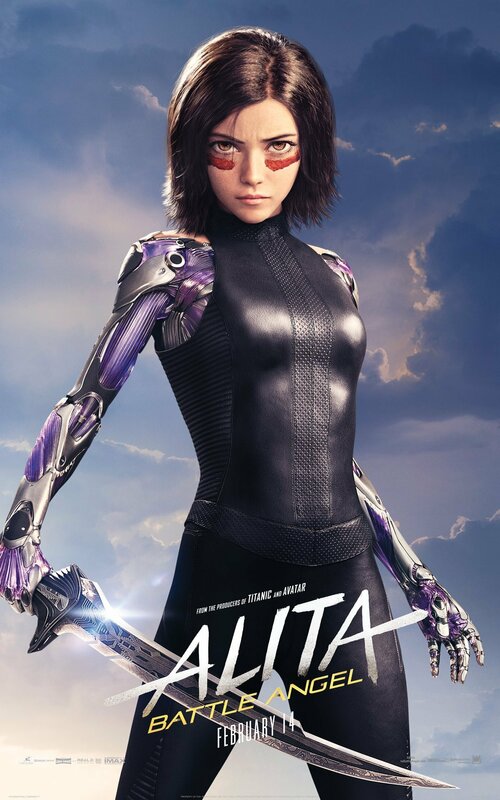 RELATED: Free Alita: Battle Angel Fan Screenings Are Happening This Week! 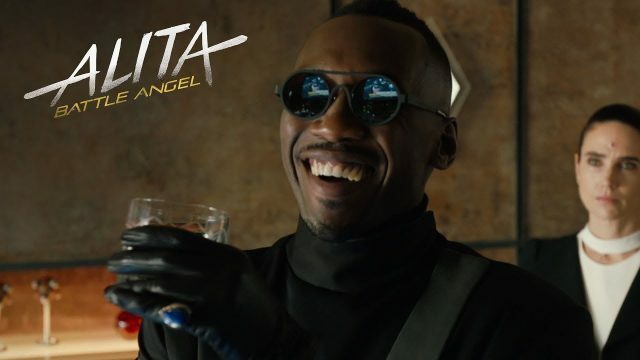 The post New Alita: Battle Angel Featurette Reveals A Cinematic Experience appeared first on ComingSoon.net.